I wanted to share my hair transformation with you all because I've been inundated with emails since having my Gold Fever extensions applied last week. I had mine applied in Zero One Salon, I've been going out to Greystones for the last couple of months to have my hair coloured and cut. Finally, after months of toying with the idea of getting my extensions back in, I decided to just go for it. Long hair always makes me feel so much better about myself. I dont know how, but it gives me so much more confidence and makes my face look slimmer, haha!! If thats even possible?! I had my hair cut into a bob last winter, I wanted it short for ages! I always do it, cut my hair off and then regret it a few months later!!! Remind me next time never to cut my hair again. I’ve had extensions before so I know how much maintenance is involved but the hairstyle possibities are endless. You can style them how you please, use heated tools on them, wash them as you would normally and they always just look amazing. So most of you want to know more about the actual hair extensions I got. I had heard so much about Gold Fever prior to my own consultation. Lots of my friends have them and higly recommended them. I knew they were the best of the best when it comes to hair extensions. They are 100% real human hair that is sourced from Indian temples, so basically, I have princess hair!!! :) They are bonded into your hair with protein bonds that don't damage your natural hair. The bonds are teeny tiny, you would never see them in my hair. They shed slightly, like your own hair would naturally. They need a little bit more TLC, you must use sulphate free shampoo, use a soft bristle extension hair brush and make sure none of your bonds get wrapped around or tangled. 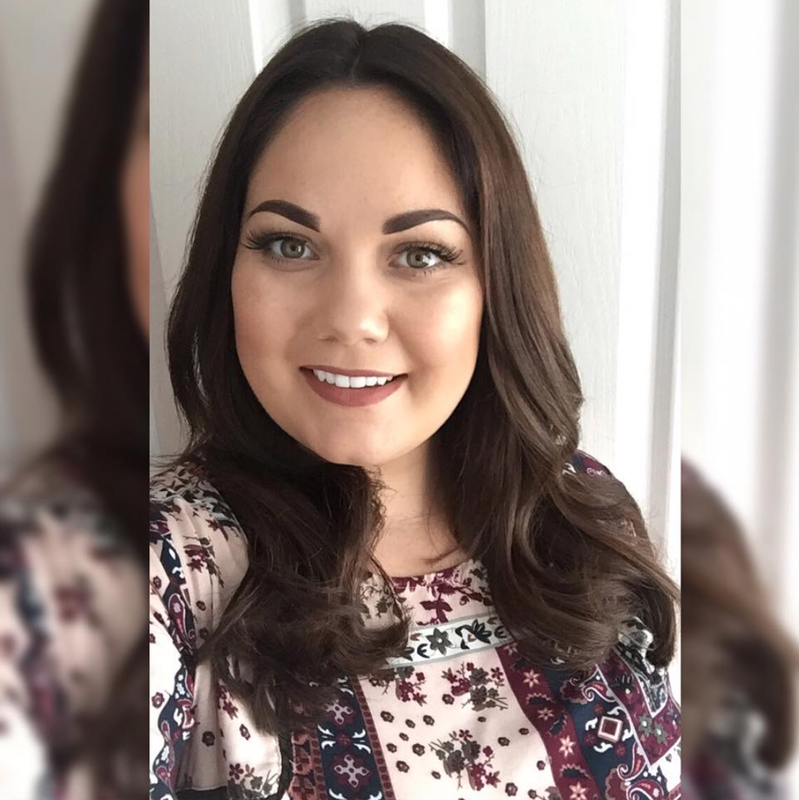 Gold Fever are a premium brand of hair extensions and cost a little more than your average extensions but It’s only because they are such a high quality hair. The best way to know exactly what you need done and how much it is going to cost is to pop into the salon and have a consultation with one of the experts. If you give Zero One a call and book in with Suzie or Edel, they will advise what is best for you. They range from €595-€995 depending on how many bonds you need to get in. Here is a look at my hair just before the extensions where applied. And here is my hair after. It makes such a difference. I am obsessed with them. My process took a little longer because I had such a blunt cut on my hair and I’ve such thick hair. The gals in Zero One looked after me, they are both amazing hairdressers and I felt so confident that my hair would be fabulous after they got their hands on me. I was right, I am complete obsessed with it. 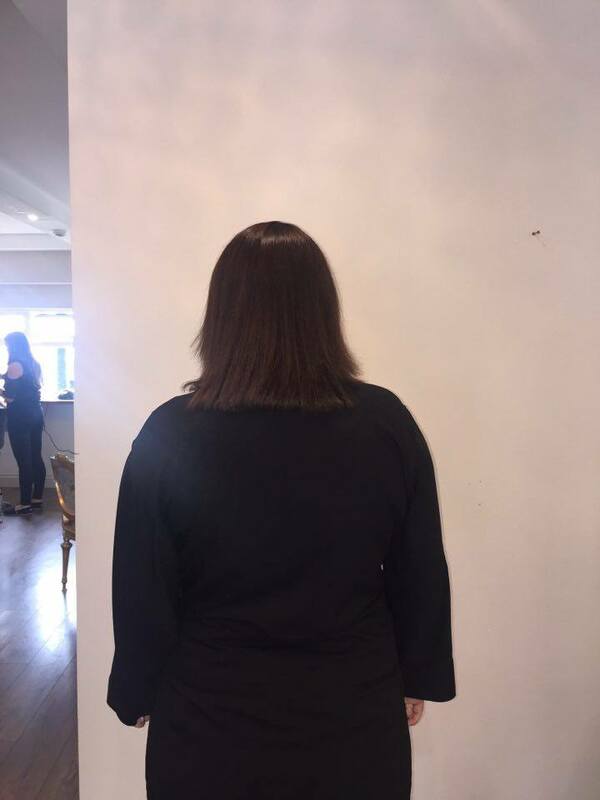 I had my hair blow dried by Dominique’s sister Sarah last Saturday for Mags hen party, she constantly styles clients hair with a variety of hair extensions and said that mine where THE BEST she’s ever seen. She said they dried so easily & felt like silk. I was delighted hearing that from another professional that had nothing to do with my transformation process & Sarah is brutally honest so I know I can trust her :) haha. If you have any more questions you can comment below or contact Zero One & Gold Fever.